We are delighted to announce that the National Tramway Museum’s Blackpool & Fleetwood ‘Box’ 40 tramcar will be heading to Beamish Museum to join them for their Great North Steam Fair in April and will then stay for an extended holiday until the end of August, before returning to the National Tramway Museum, in time for our Crich 60TH Anniversary event in September. 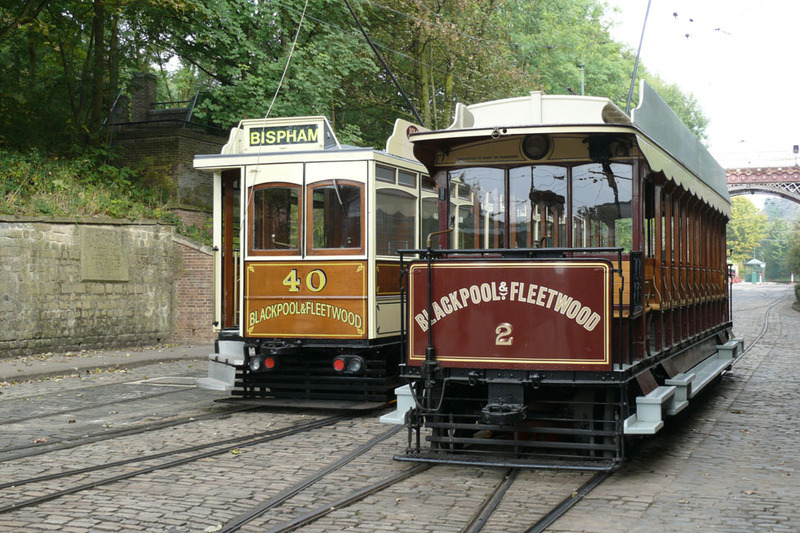 One of the oldest operational electric tramcars in the National Collection, Blackpool & Fleetwood ‘Box’ 40 was originally built for the Blackpool & Fleetwood Tramroad Company in 1914. At this time, it was not uncommon for operators to alternate between ‘open’ tramcars for the summer season and ‘closed’ saloon type tramcars in the winter. Box 40 is an example of a ‘closed’ saloon tramcar which for many years performed this seasonal double act with ‘open’ toast rack style tramcars such as the Museum’s own Blackpool & Fleetwood ‘Rack’ 2. 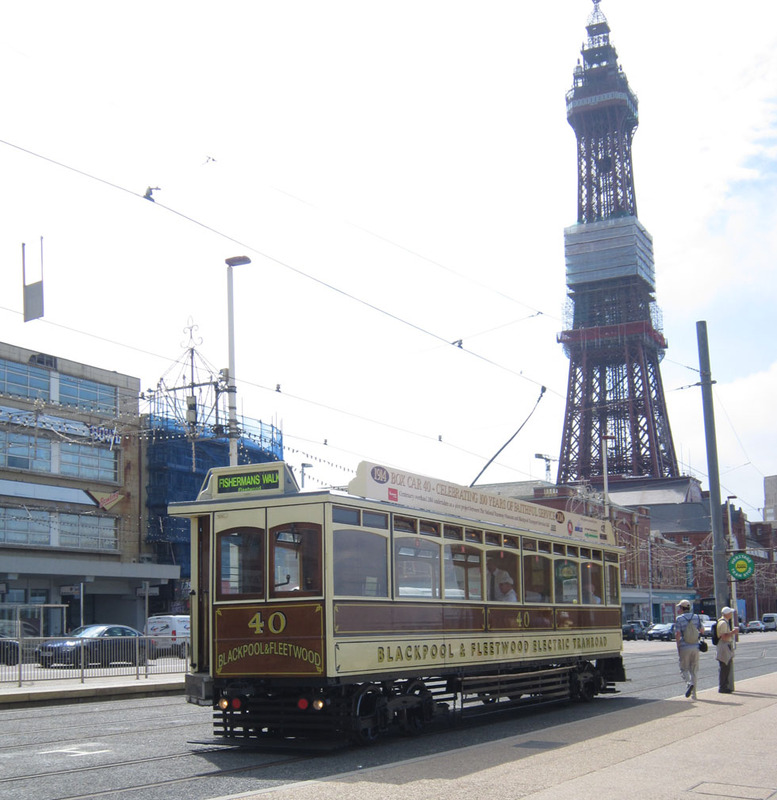 Box 40 had an active passenger service life in Blackpool through until 1936, when it was finally withdrawn due to the introduction of more modern tramcars and was converted to a works vehicle. The tramcar was eventually donated to the Tramway Museum Society and arrived at the Museum here in Crich in October 1963. Curiously whilst being an early arrival at the National Tramway Museum, and one of the first electric tramcars to carry passengers at the Museum in 1964, the tramcar has only operated for a handful of years on the Museums mile long tramway. The tramcar has spent a lot of its preserved life out on loan to both Heaton Park Tramway, and Blackpool Transport Services. The tramcar made a brief return home to the National Collection in 2014, when we celebrated not only for the tramcars 100th birthday, but also the special record of 50 years of electric tramcar operation at the Museum, with our Electric 50 event. 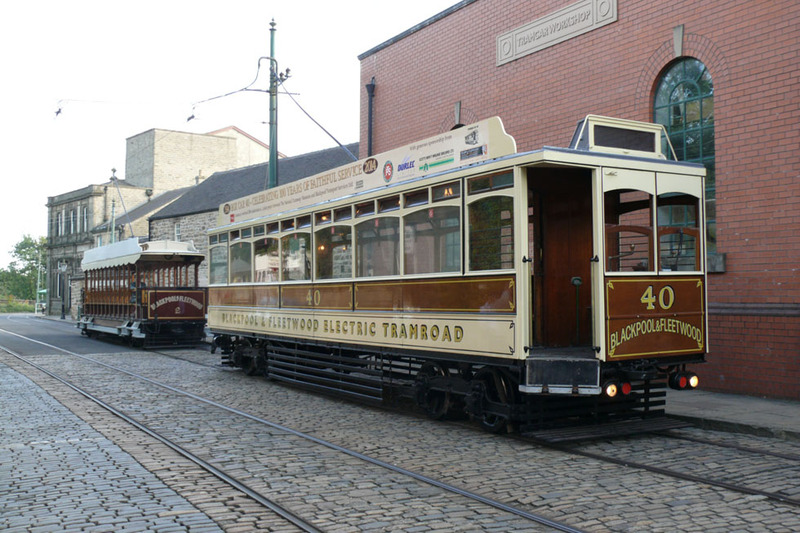 The loan of Box 40 to Beamish will be the first time that the tramcar has ventured up to The Living Museum of the North and continues the good relationship the two Museums have together. Laura Waters, Curator for the National Tramway Museum, said: “We are really pleased to be working with Beamish again, to lend them Box 40 for the Great North Steam Fair. The event will be a great opportunity to see the tramcar operating with other heritage vehicles and we are especially pleased that it will again operate alongside Manchester 765 which is also visiting from the Heaton Park Tramway. 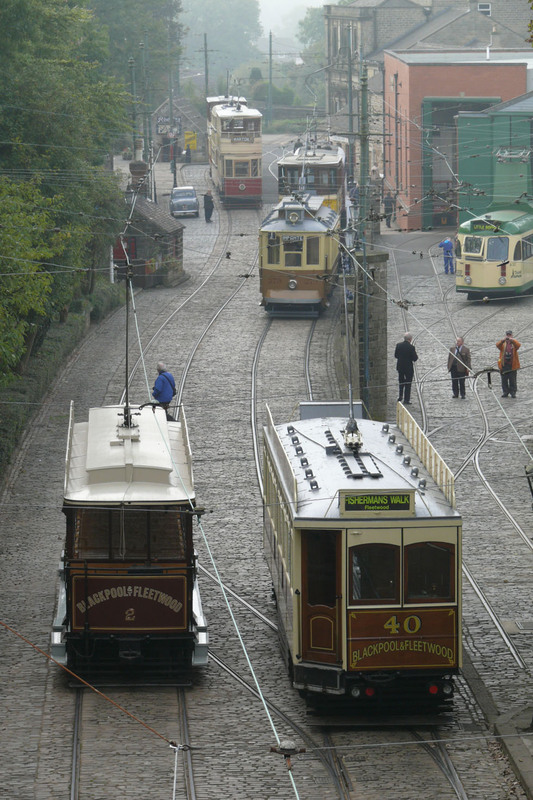 Plans are in progress to move the tramcar to Beamish at the beginning of March, in order to provide time to recommission the tramcar after its road journey and familiarise Beamish’s team of engineers and drivers with how the tramcar works. We’d like to thank Blackpool Transport Services who have looked after the tramcar whilst it has been on long term loan to them.